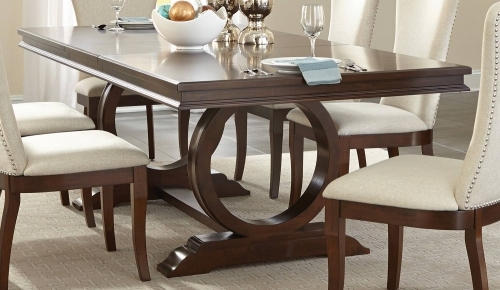 A colorful approach to casual dining. 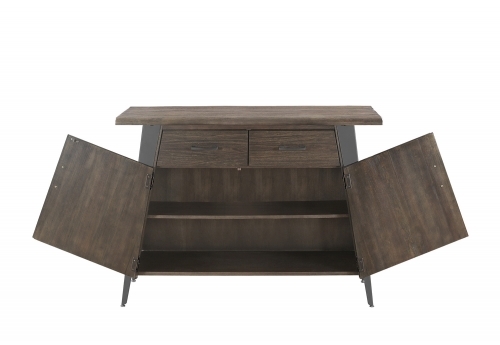 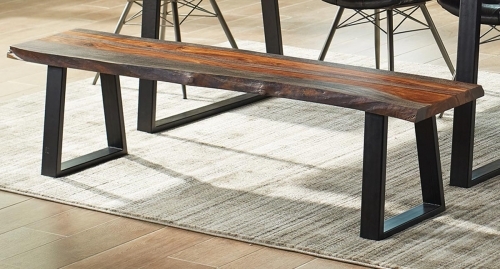 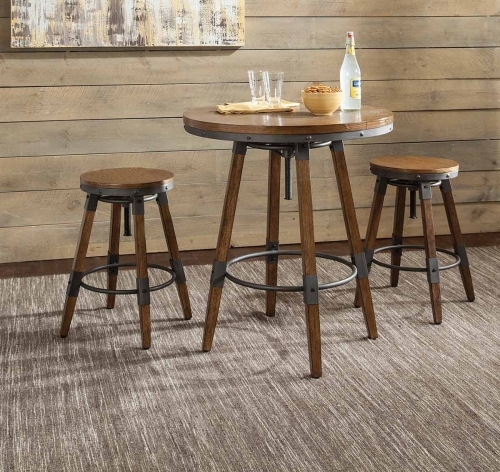 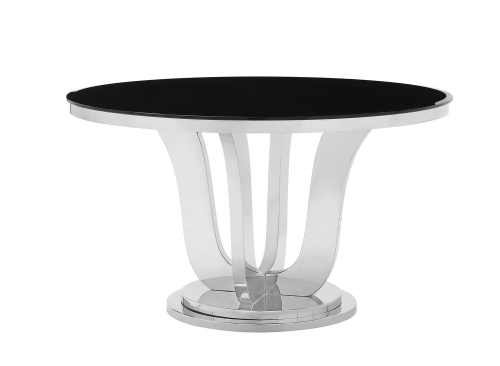 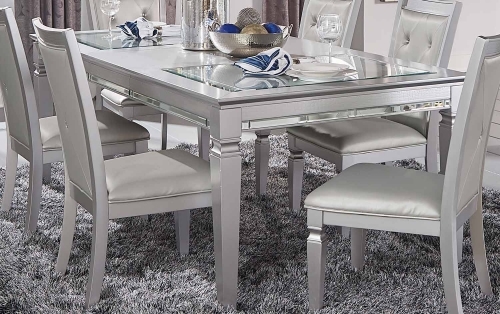 The table top is maple veneer in a natural finish with a steel tapered leg base in aluminum finish. 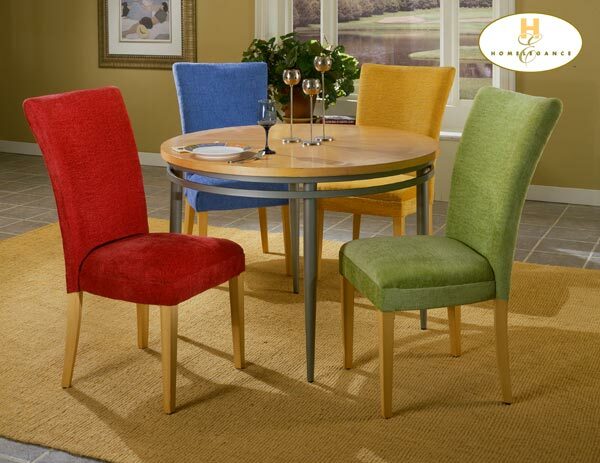 The chairs are covered in a durable 100% polyesther fabric in raspberry, blueberry, lemon or lime. 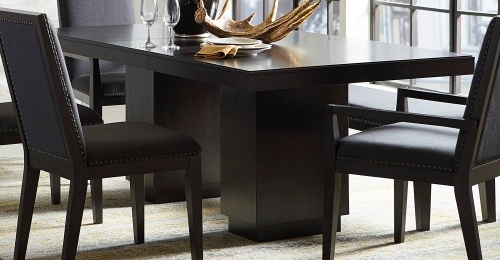 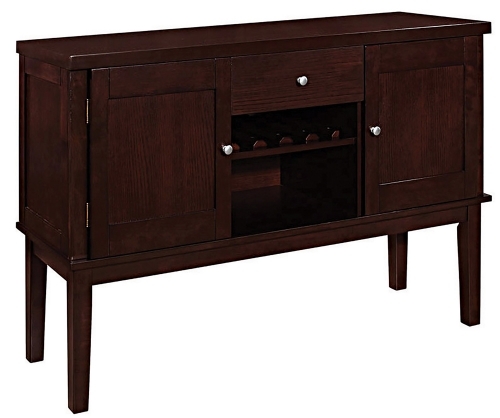 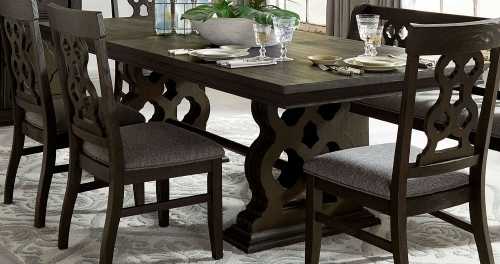 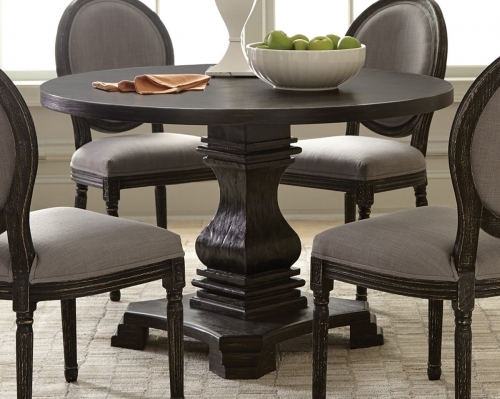 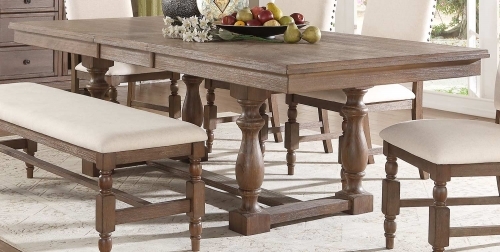 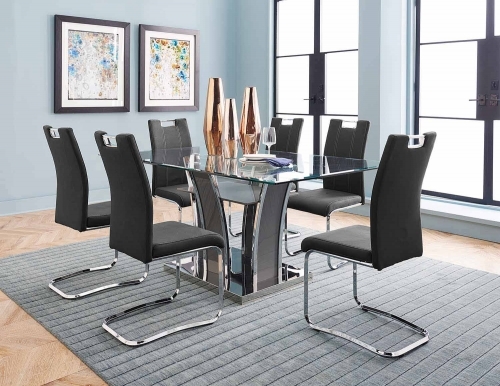 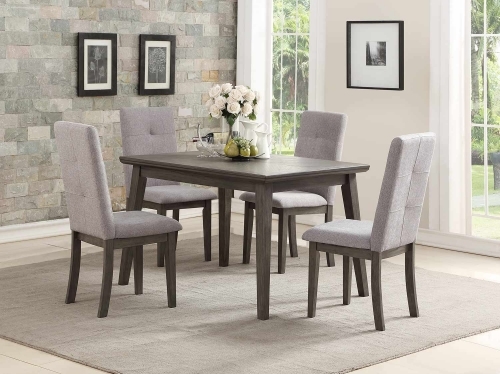 You can mix and match your flavors in this contemporary dining set.